TACOMA, WA - Engineered wood products will see growth of 20 to 25 percent, says industry trade group APA. Economic growth and homebuilding will also increase demand for North American structural panels, which are forecast to grow 19 percent. APA represents approximately 159 plywood, oriented strand board, glulam timber, wood I-joist, Rim Board and structural composite lumber mills throughout the U.S. and Canada. APA says etremely harsh weather caused home building to stall in the eastern half of the U.S. during the first quarter of 2015. But with mortgage rates below 4 percent, new home sales rose 9 percent first quarter, an indication that new home demand is improving. Brighter employment prospects for young adults is leading them to head out on their own, adding to the strength in the demand for new apartment buildings. These forces point to the recovery in residential construction getting back on track in the second half of this year. Critical to the strength in the demand for new housing is the ability of young adults to have the economic wherewithal to be on their own and, ultimately, to be able to own a home. Despite very favorable affordability conditions from a monthly standpoint, tight lending standards and heavy student debt burdens are constricting that group’s home-buying power. These conditions are expected to persist through the rest of the decade; thus, as housing starts return to their anticipated 1.5 million level by 2018-2019, multifamily starts are expected to account for roughly 36 percent of the total. Housing starts in Canada totaled just over 198,000 units in 2014. Canada did not experience a housing bubble like the U.S did, but, similar to the States, multifamily unit structures are accounting for a greater share of new residential construction compared to 10 years ago. The forecast calls for starts in Canada to run in the 180,000-190,000 unit range, with multifamily units accounting for around 40 percent of the starts. Nonresidential construction spending rose 3 percent in 2014 and is expected to gain momentum in 2015. Leading the growth through the rest of the decade is commercial building, following the increase in new housing development, and lodging, where occupancy rates are currently at all-time highs. State and local government budget restraints will tend to constrain the construction of education facilities. Manufacturing production rose nearly 4 percent in the U.S. in 2014. The strength of the U.S. dollar and the disruption at West Coast ports in the first quarter of this year will slow growth in 2015 to the 2 to 3 percent range. Looking forward, growth should average 3 percent yearly through 2019. Due to rising domestic demand for North American plywood and the strength of the U.S. dollar, APA anticipates that plywood imports, notably from Chile, will increase through 2019. 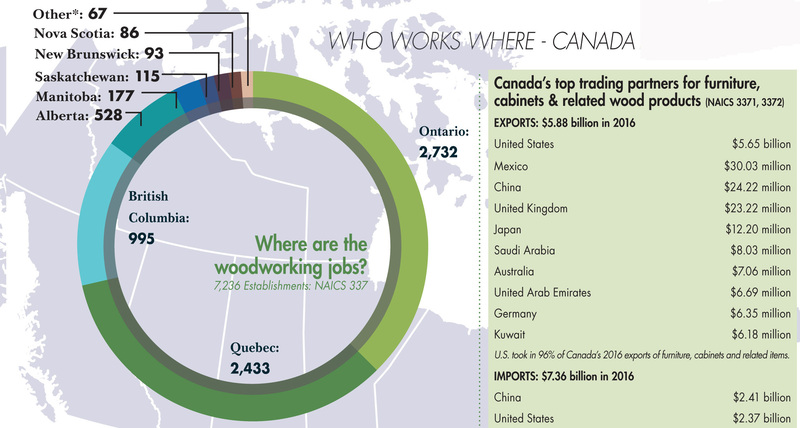 Imports will account for 5 percent of North American plywood consumption in 2015. OSB exports rose 1 percent in 2014; export growth is expected to accelerate in 2016-17 as world economic growth picks up speed. From 2015 to 2019, APA expects increasing demand for North American engineered wood products; structural panels are forecast to grow 19 percent, and other engineered wood products will see growth of 20 to 25 percent. Driven by a 12 percent increase in housing starts in the U.S., demand for structural panels in residential construction in North America is expected to rise 10 percent in 2015, while growth in the other end-uses is projected to be 2.5 percent. 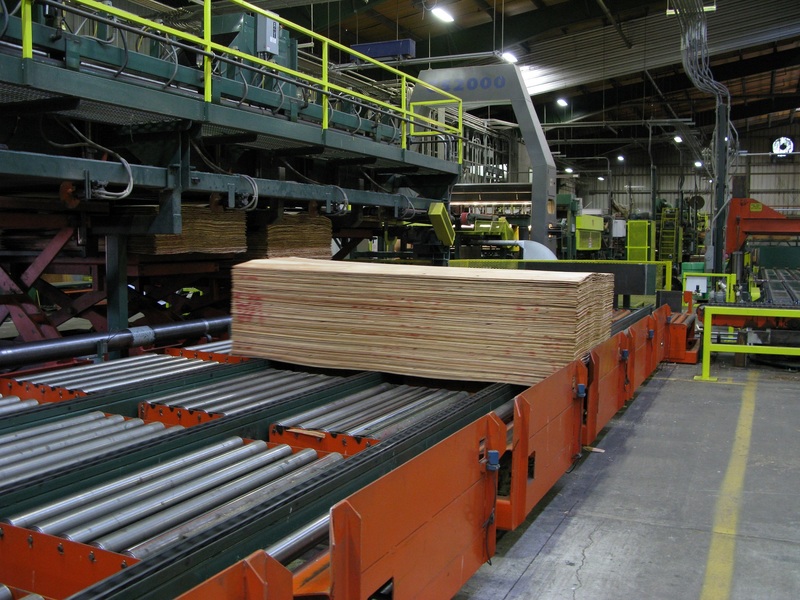 North American production of OSB and plywood is predicted to hit 32.6 billion square feet in 2015, an increase of nearly 8 percent over 2014. 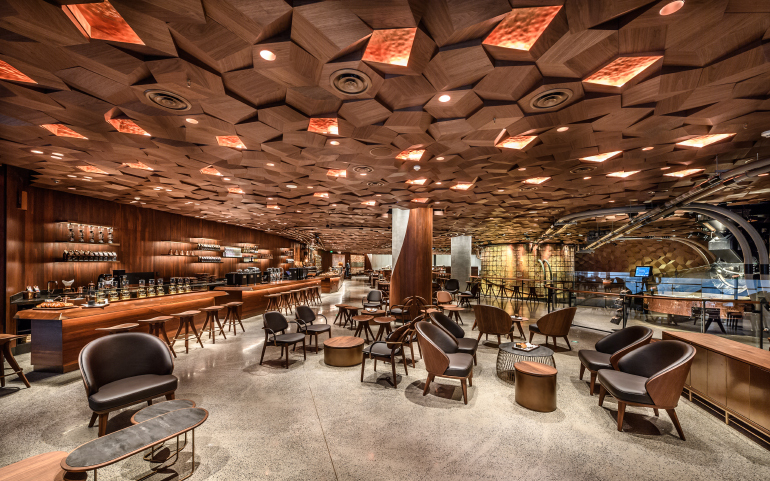 Glulam production is on the rise, up 2 percent in 2014, and is projected to grow 8 percent this year, to 255 million board feet, and continue to increase steadily through 2019. In 2015, I-joist production is anticipated to increase to 750 million linear feet from 672 million linear feet in 2014. With steady increases in housing starts in the U.S., production is projected to reach 955 million linear feet by 2019. LVL demand will also benefit from sustained improvement in housing starts. LVL production in 2015 is forecast to reach 68.8 million cubic feet, from 63.9 million in 2014, and by 2019 output is projected to grow by 28 percent to 88 million cubic feet.